Many people define success as rising up the corporate ladder, making piles of money, or gaining popularity. But, achieving a happy, satisfying, and fulfilling life is what you should really focus on. 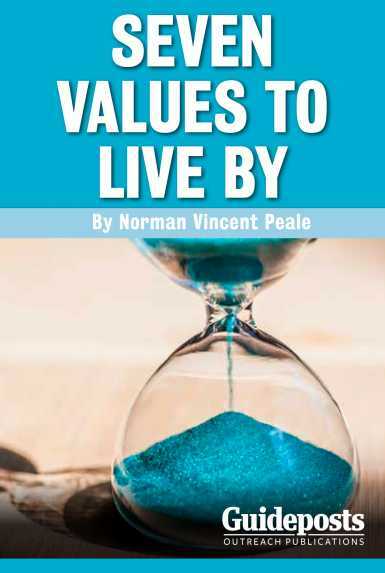 This booklet highlights seven values to practice daily, and if you do this you will achieve success beyond anything you’ve ever experienced before.